360 security lite app a speed booster for my smartphone! ! The world is running ,so are we !With smartphones spoiling us brat to have everything at our disposable ,our each and every task and phase of life is directly or indirectly connected to it .But rapid working of our smartphones is equally vital if we want to stay updated with the day to day changes of the world around .Multitasking and operating several applications at the same time is one common thing that’s practised by each and every one today .But what if our phone lags so much that it takes minutes in opening and shutting apps ?It makes us slow too .In the competitive world that we survive, a lot can happen within fraction of seconds .And if not this ,it sometimes becomes embarrassing and dangerous too if our stored data is revealed out through our weak security systems in our smartphones. To avoid these stuck up situations ,there are a number of security apps and phone boosters available in the android market for our phone .I tried a dozen of them , and after fussing through most of them came through the must have security app for your smartphone. an app with 10, 000, 000+ downloads and a size of just 4.10 MB , is according to me an app that’s exactly #MadeForIndia! 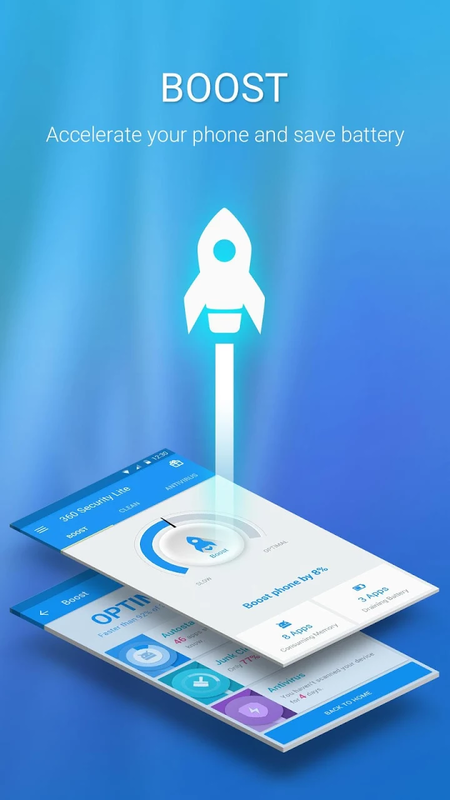 An optimiser ,speed booster ,battery saver ,cleaner and an anti virus app .This all in one helps to enhance your phone’s speed and securing it from various threats of virus too .There are some impressive feature of this app that convinces one that this app is an ideal for any kind of android phone . 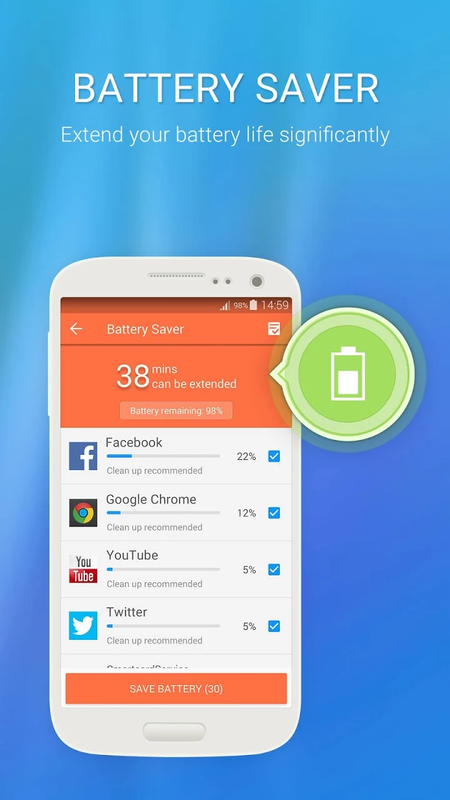 ●Intelligent battery saver is another key feature of this app as it analyses the power hungry apps in your phone and shuts down those power hungry apps and hence extends phone battery life by more than 40%. ●Android junk cleaner is the safest and fastest cleaner that cleans caches and trash files with just a single click . 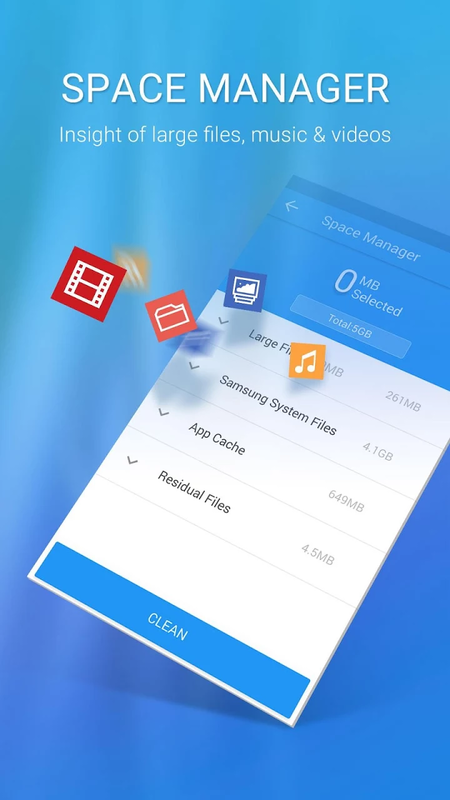 ●large file cleaner is another astounding feature that provides a detailed recommendations for removal of videos and cleans piled up videos in just a click. ●intelligent cloud scan and anti virus system is one of the best security system as it has won 1st place in the AV test evaluation for 7 years in a row .Impressive as it provides the best privacy all over the world . ●multi level real time protection scans newly installed apps and hides private messages . 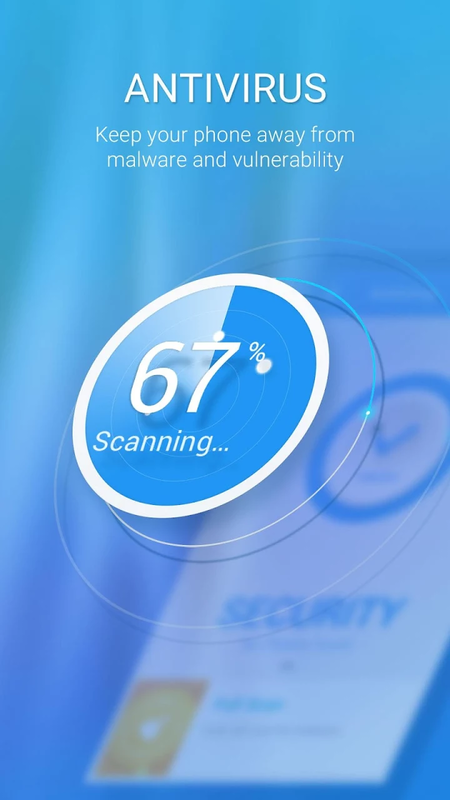 ●Quick scan as the scan is completed within 6 seconds for all junks which means it scans 300% faster and consumes 70% lesser memory than other security apps . 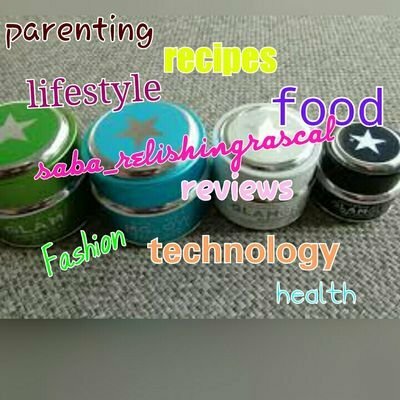 These features and a regular use of 360 security lite app makes it a must have security app in my phone and guarantees safe and sound working of my smartphone. My smartphone never lags now and all my private storages are secured perfectly . GPS route finder is another app that’s extremely important app in your smartphone that gives you an easy direction to find the route you are searching for with voice directions included. 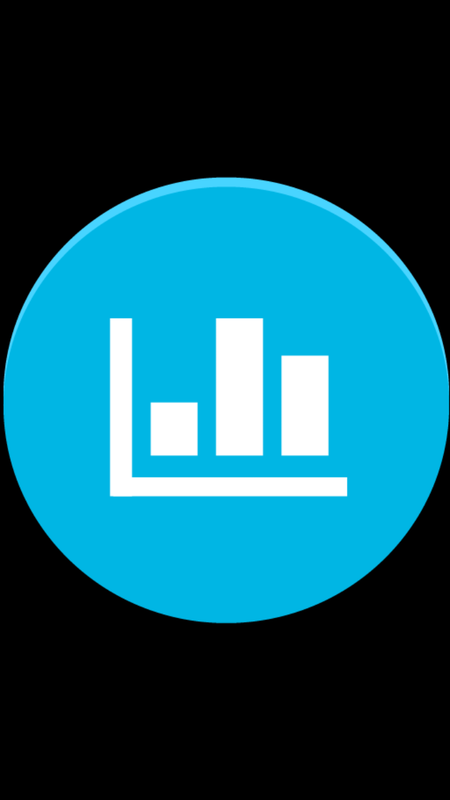 Onovo Count Data Usage is also a special app if you use mobile data and want to know how much to use it and save more for later .It also lets you compare how much data you use in specific apps to other people. In short , now competing with the digital world is easiest if you have a non lagging super fast smartphone that’s benefited with the best security app .While 360 security lite app helps your phone work faster , the other apps make it easy to for you to take its whole advantage whenever and wherever you want . I am reviewing the 360 Degree Security Lite App for the #MadeForIndia activity at BlogAdda. Previous Post Smartphones updating the youths !! Next Post Airtel broadband surprises!